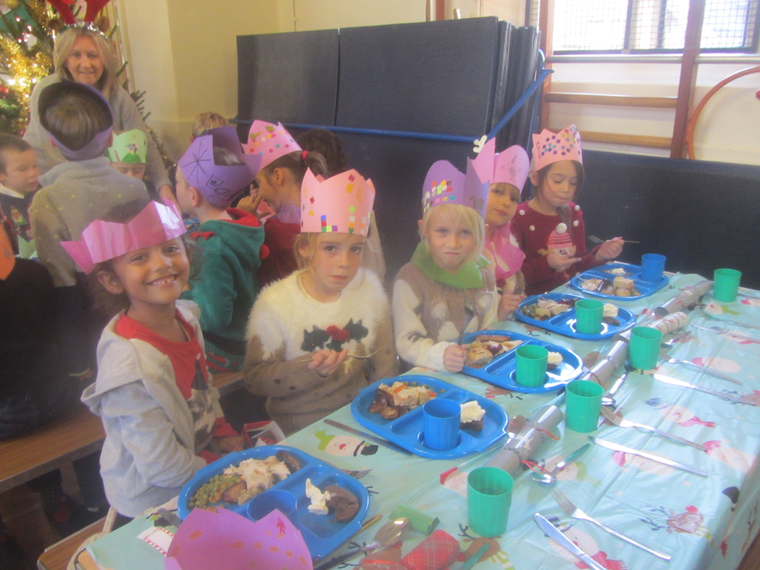 Pluckley Church of England Primary School Christmas Dinner. 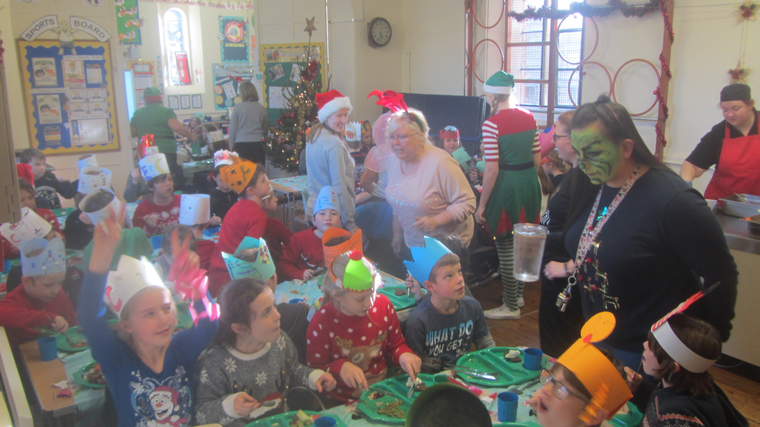 On Wednesday 14th December, children at Pluckley Primary School wore Christmas jumpers and made donations to raise money for the school. 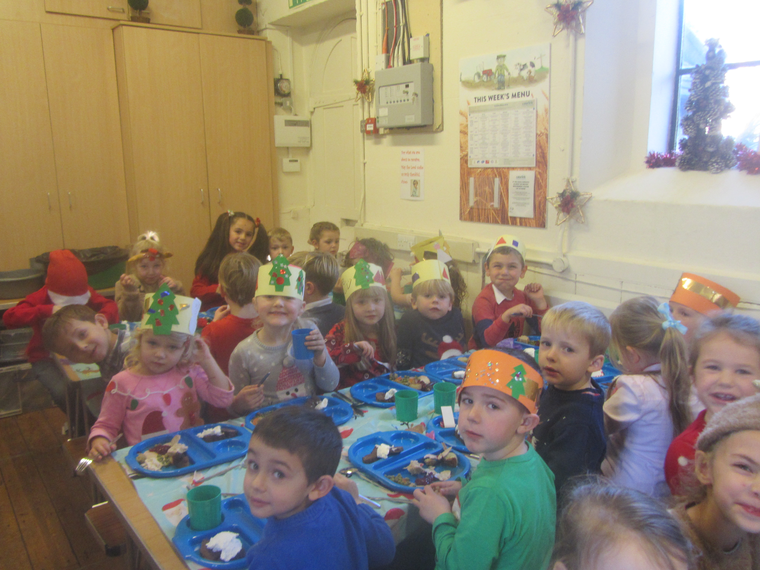 At lunch time the children had a special Christmas Dinner. 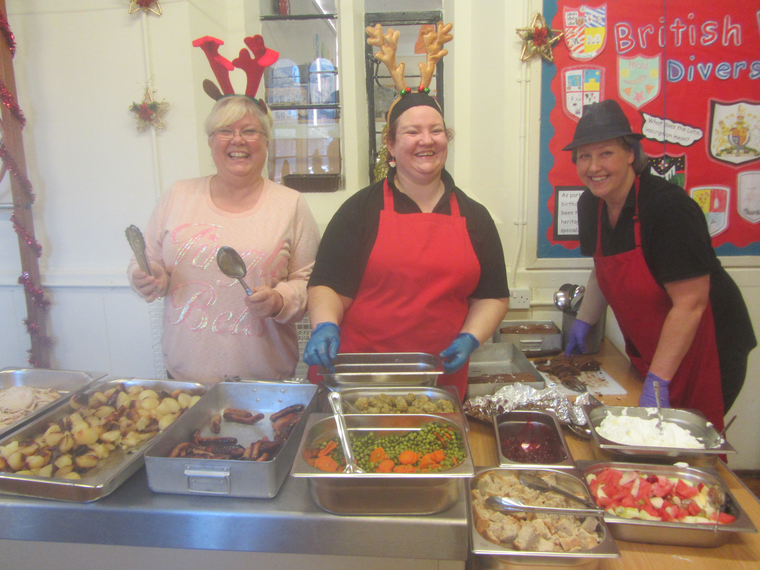 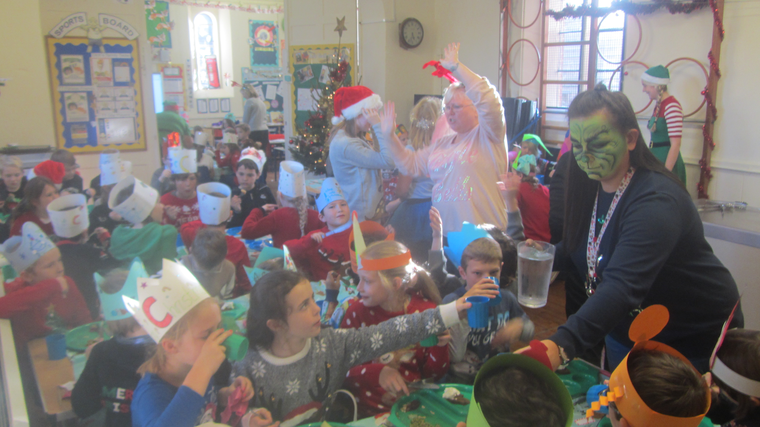 The children listened to Christmas music and were served their meals by staff some of whom were dressed as elves, fairies, and ‘The Grinch’! 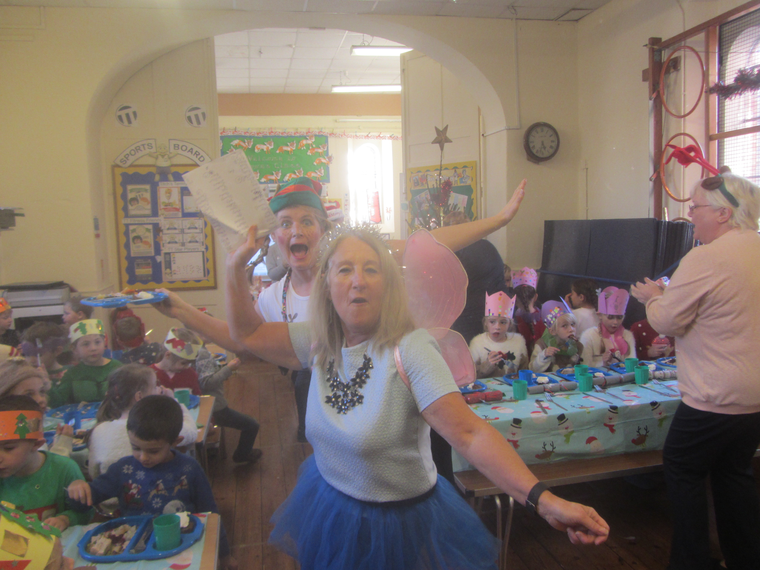 It was a highly successful event and a fabulous time was had by all!